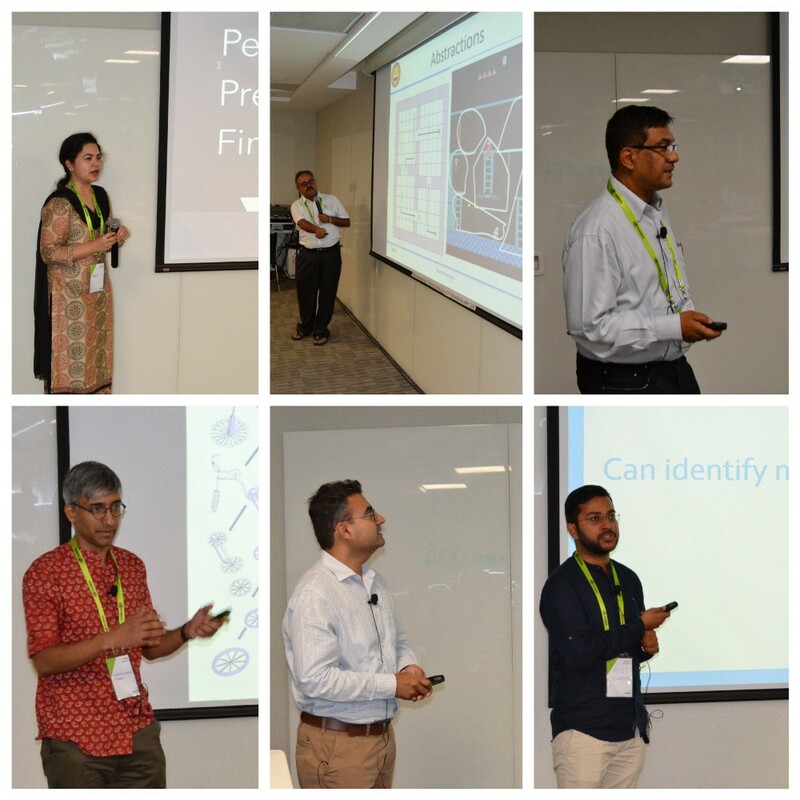 NVIDIA recently hosted our first AI Workshop on Research, Trends, and Practices. The workshop brought together data scientists who bring models to production, and researchers who investigate new methods to have a forum to exchange learnings, ideas and best practices. With AI capabilities becoming an imperative in organisations large and small, public and private, we aimed to uncover what’s the latest across a broad range of topics including Deep Learning, Computer Vision, Generative Models and Attacks, Reinforcement Learning, Natural Language Processing, ML Systems Engineering, and Platforms from experts across academic institutions as well as from the leading technology labs in the industry. 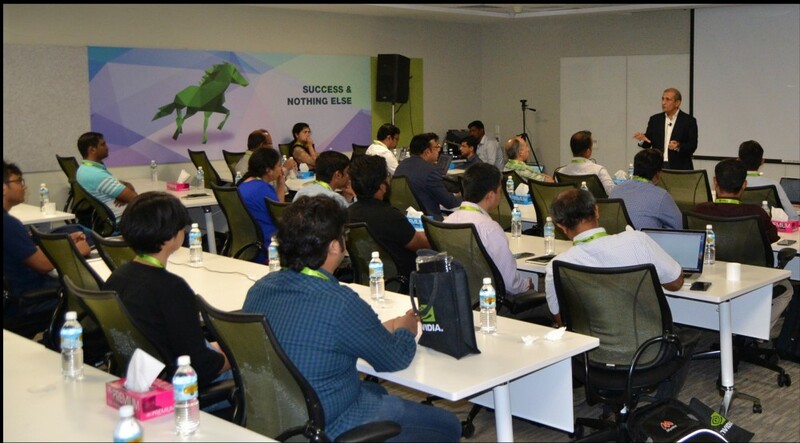 The workshop had speakers that included Prof. Bill Dally, NVIDIA Research; Prof. Balaraman Ravindran, IIT Madras; Prof. Venkatesh Babu, IISc Bangalore; Prof. Pushpak Bhattacharya, IIT Bombay; Alex Sergeev, Uber Engineering; and Abhishek Saxena, Walmart Labs. Additionally Liwei Zhao, Shaohui Jiao and Tianho Xu from NVIDIA China spoke about Scaling Deep Learning inference in Chinese AI companies in the space of E-commerce, retail, and micro-feed entertainment. Prof. Vineeth from IIT Hyderabad helped discover methods towards Explainable Deep Learning while Prof. Venkatesh Babu, IISc Bangalore spoke on adversarial attacks on models using Network for Adversary Generation with class impressions as ‘proxy’ data. Prof. Pushpak, IIT Bombay brought out techniques on how to tackle low-resolution language modelling that are very relevant to Indic setting. 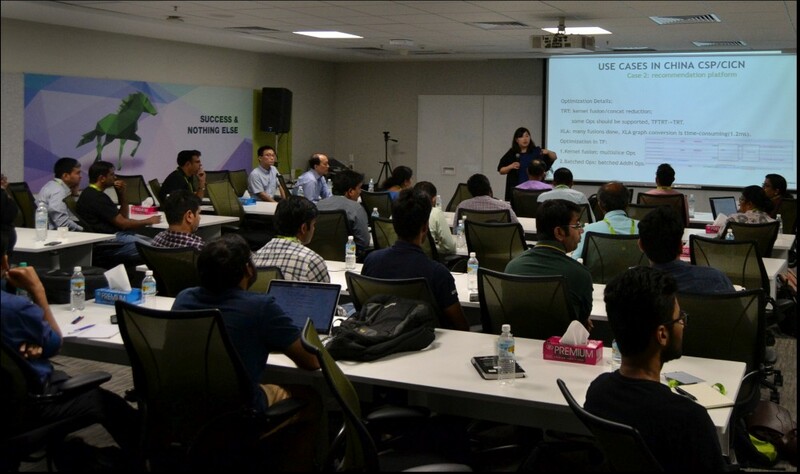 On day two of the workshop, NVIDIAs Architects from China spoke about about how Chinese giants are adapting AI into their workloads, and leading research globally in many areas. Tianho Xu spoke about deploying inferencing models at scale — leveraging Hardware and software stack to deliver maximum throughput in minimum latency. The inaugural workshop established a common platform between the researchers, scientists and ML engineers who are solving problems at the scale of billions for India across social and commercial areas. It was encouraging to see the need that this workshop fulfilled bringing together people united by their needs to solve AI challenges like no other. The researcher and practitioner communities are excited to work together and leverage each other strengths and expertise. NVIDIA will to continue to nurture this platform to spread these learnings for the benefit of delivering the good AI holds for India. We hope the brief shared here serves as good food for thought. Stay tuned for more from us at NVIDIA on how AI research and practices are shaping up in the country. Check out our Developer blog for the latest on NVIDIA tech. NVIDIA presentations are available here. Please reach out to us for access to other presentations.